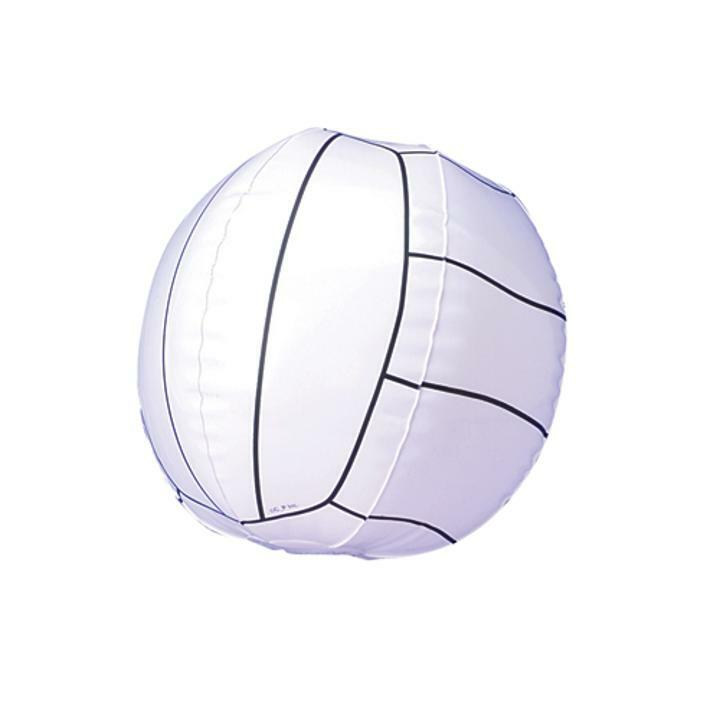 Cheap Volleyball Inflates - 12 Ct. Serve or spike this volleyball inflate to score the winning points for your team. Give them away as party favors at your next sports themed event or throw them in the pool for some added fun; these inflates are great for land or water. L: 9.7 in. W: 3.35 in. H: 10.2 in.